On the occasion of Total Defence Day, Minister Chan Chun Sing will discuss how Total Defence for Singapore has evolved over the years. How can the concept of Total Defence evolve to take care of the changing geopolitical realities, technological and ideological challenges to national security? 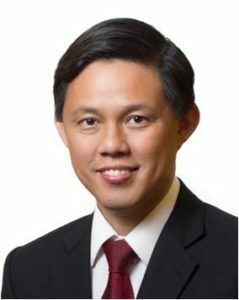 Chan Chun Sing is Minister for Trade and Industry, responsible for driving Singapore’s economic and industrial development. He was appointed to this role and as Minister-in-charge of the Public Service from 1 May 2018. Mr Chan is also Deputy Chairman of the People’s Association since 1 October 2015. 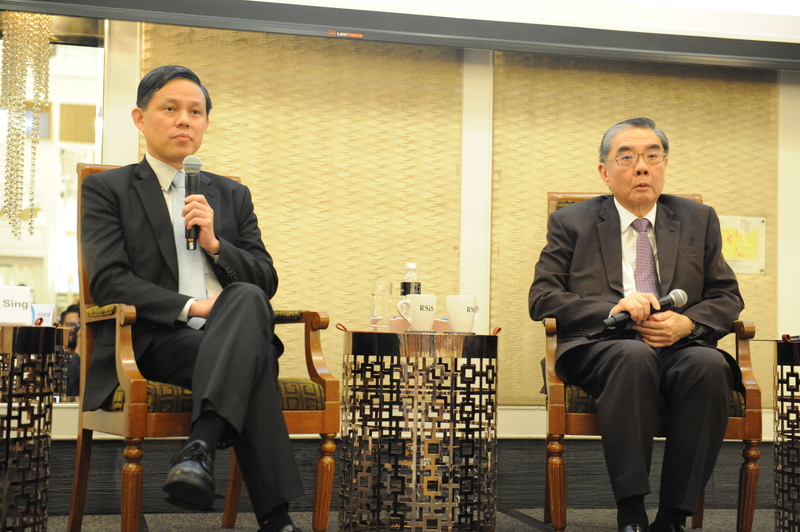 Mr Chan’s previous appointments included Minister in the Prime Minister’s Office and Secretary-General of the National Trades Union Congress (NTUC). At NTUC, he expanded the Labour Movement network to represent all working people in Singapore, and led efforts to curate and deliver timely and relevant training for workers. Mr Chan also served as Second Minister for Defence and Minister for Social and Family Development (MSF). At MSF, he was responsible for improving social service delivery, enhancing social safety nets and strengthening support for families in Singapore. This lecture series features distinguished alumni of the Asia Pacific Programme for Senior Military Officers (APPSMO). Inaugurated in 1999, APPSMO is the annual flagship event of the S. Rajaratnam School of International Studies. 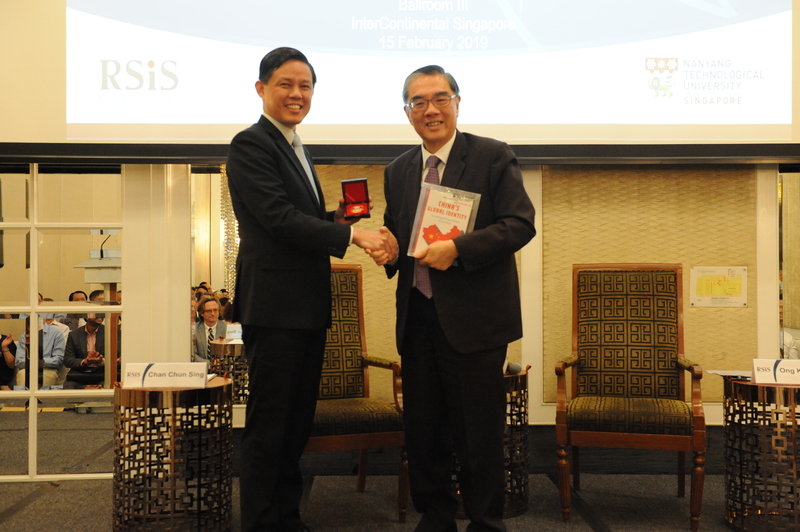 In August each year, the event convenes 60 to 70 senior Singaporean and international military officers for an intensive week-long programme to network as well as to discuss geo-political and security developments and issues. 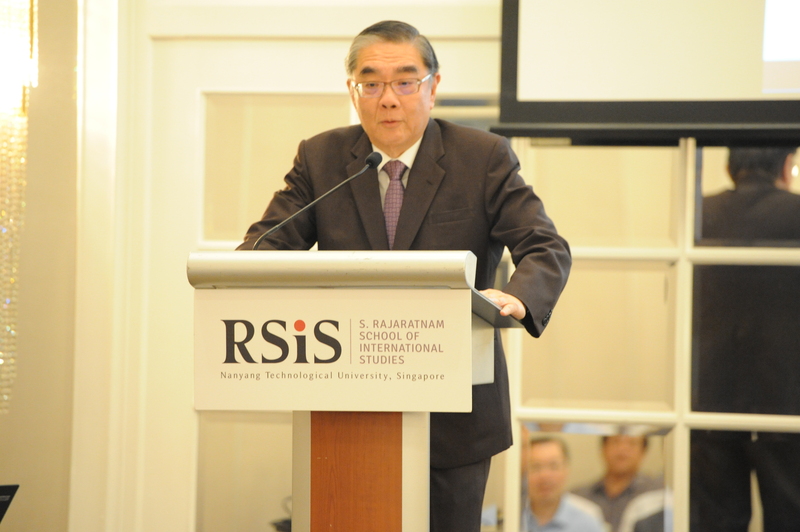 To mark the 20th anniversary of APPSMO, RSIS has launched this APPSMO Alumni Distinguished Speakers Lecture Series, which will run over the next six months leading up to APPSMO 2019 in August. The lecture series will feature distinguished alumni of APPSMO who will share their views on topics of current interest with fellow alumni and members of Singapore’s national security agencies. 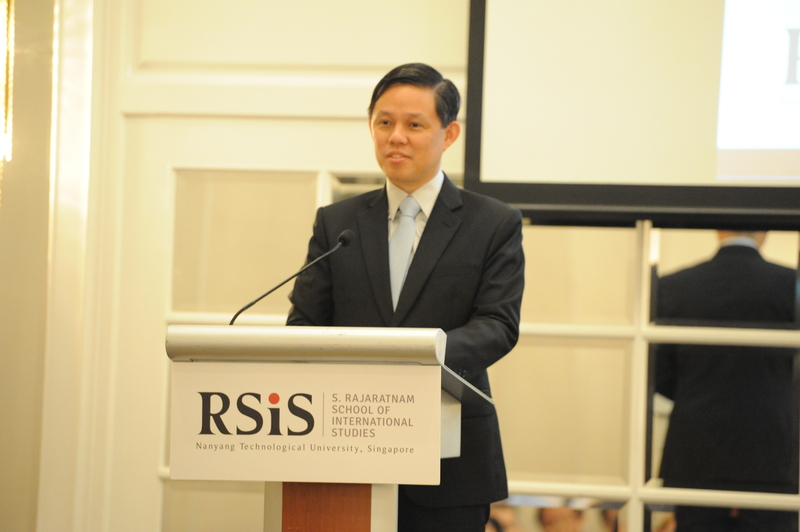 RSIS is privileged to have Trade and Industry Minister Chan Chun Sing, an APPSMO alumnus, as the speaker for the inaugural APPSMO Alumni Distinguished Lecture.